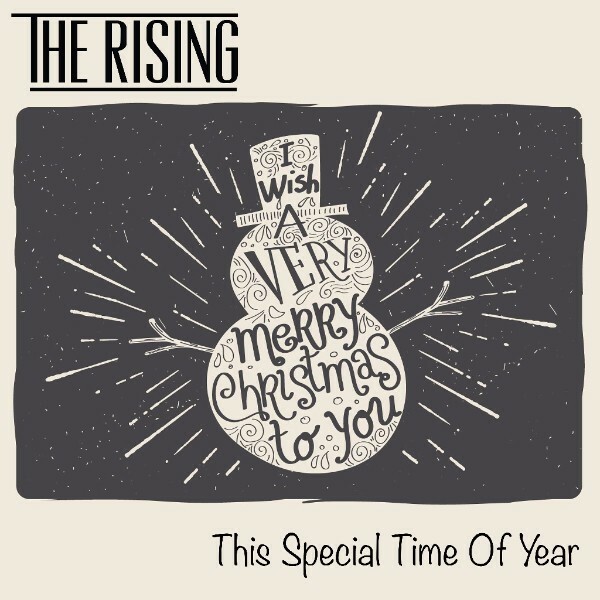 Irish Country/Rock band The Rising are pleased to announce the release of their special Christmas single “This Special Time Of Year”. Recorded in the band’s native hometown of Belfast, Northern Ireland at the bands own studio Renegade Studios and also PlethoraTone Studios, Nashville, TN. This Special Time Of Year has a very strong Christmas jingle which is just needed right now to get into that Christmas Spirit – it will get you feeling all merry and bright in no time with its up beat, festive melody. Chantelle McAteer Who sings lead vocals brings a joyful sound to the song which has a very strong 80’s Christmas style to it when a lot of the best Christmas tunes came about.